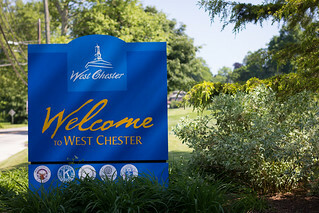 This Saturday, June 15th, Come out and celebrate the history of West Chester with a breakfast and historic walking tour presented by the Lincoln Room. There is a preset breakfest menu followed by a guided walking tour which explores the history of West Chester dating back from 1713. It will cost $20 per person with breakfast at 8:00am and the walking tour at 9:30am. For more information on the event click here or visit www.lincolnroomwestchester.com.